I just had my Botox treatment; can I do my hot yoga class right afterwards?? Absolutely not!! Exercise is not recommend for the rest of that day, so do your workout prior to your Botox treatment. Every injectable whether its Botox, Dysport, Juvederm, Teosyal, or any other brand all have very specific aftercare to ensure that you the patient achieve optimal results. A good example is Botox. After having your Botox treatment you should not lie down for at least 4 hours, your head should remain in a vertical position. 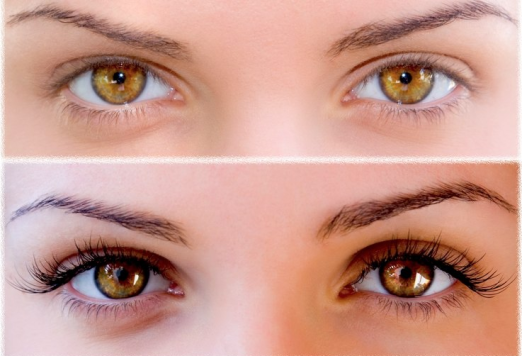 There should be no risk for migration into another area, which can cause ptosis otherwise known as drooping. Lasting Looks Anti Aging and Laser Clinic ensures that all of our patients fully understand the do’s and don’ts after their procedure. When having fillers such as Juvederm simple things like applying pressure or rubbing the area immediately afterwards can cause the product to move slightly from original placement. 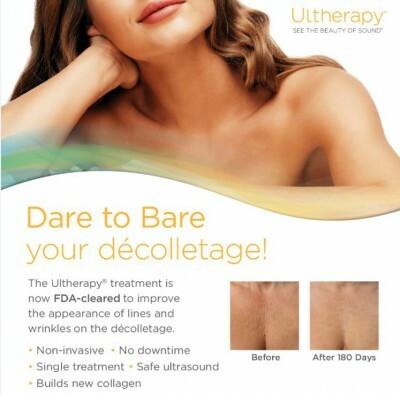 Ultherapy Toronto- New Treatment for the Décolleté. Ultherapy has a new FDA cleared treatment for the décolleté. Ultherapy is the only non-invasive procedure specifically designed to improve wrinkles of the chest. A telling sign of aging for a woman is her chest. Unfortunately by age 40 the problem begins with fine lines and wrinkles on the chest. Sun damage is one of the worst culprits. UVA rays penetrate the thin skin of the chest damaging the elasticity of the skin resulting in wrinkles and lines of the chest. This not only makes the skin appear older, but sagging can occur as well. Tight push-up bras are also another cause for creases in the chest. Ultherapy ultrasound for the décolleté stimulates the natural formation of collagen resulting in skin tightening as well as the tightening the muscles of the chest to gradually smooth the chest within 3 months. Like other Ultherapy treatments for the face and neck, results can be obtained with one treatment and no downtime! There is an old saying “ you can tell a persons age by looking at their hands”. Too often we pay attention to the skin primarily from the neck up and ignoring our hands. Some of us apply sunblock only to the face and not the hands. Our hands are always exposed to the sun and elements; hence becoming one of the first places to show age by producing brown spots and thinner wrinkly skin. Lasting Looks Anti Aging and Laser Clinic treat the hands with many of the same anti-aging protocols used on the face. IPL (photo-rejuvenation) can be use on the tops of the hands to reduce the brown spots and even help to rebuild collagen. As for the wrinkly thin skin, injectable fillers such as Juvederm and Teosyal can be injected to help to plump up the hands giving them a fuller more youthful appearance. Marionette lines are the not so lovely grooves that turn downward from the corners of your mouth. Also referred to as drool grooves! They can make us look sad or angry even when we aren’t. 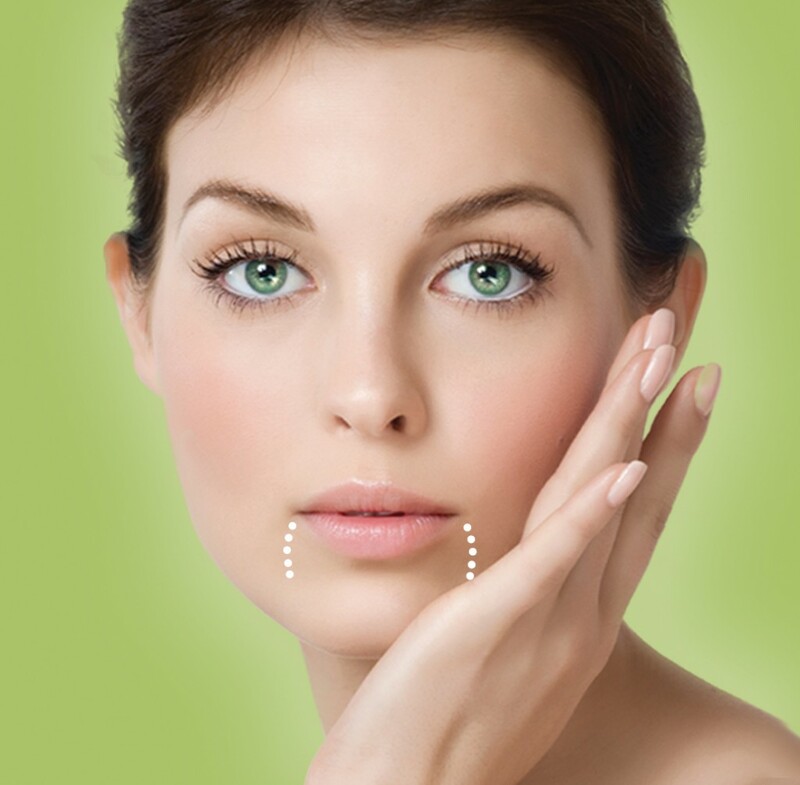 Botox Cosmetic is very commonly used in this area. The injection is placed in the dao muscles to inhibit the muscle from pulling downwards. If the grooves in this area are very deep, injectable filler such as Juvederm , Teosyal , or Restylane may be required as well to lift the groove. IPL (Intense Pulse Light) commonly referred to as Photo Facial, gentle peels, microdermabrasion and home care products such as the Facial Flex machine can also be used in conjunction with Botox and wrinkle fillers. Botox Toronto For Men Is On the Rise ! Botox treatments are not just for women. Men have been having Botox treatments just as long as women have but have not been as candid about it. Perhaps some men feel that they may appear too vain if they openly discuss anti aging services. In today’s’ youth oriented society many men over 40 are competing with much younger men in the workplace. Although they may have stress in their current positions and personal lives they don’t want it to be visible on their faces, showing crows feet, deep frown lines and forehead lines. At Lasting Looks Laser Clinic Med Spa in Toronto we find that many men who are active and physically fit would like their faces to reflect their youthful physiques, Botox is the perfect solution. Botox dosing for men differs from what is done on women. Men generally have much stronger muscles and require different dosing than women for the same area. Also the placement has to be different in certain areas for example the forehead, you wouldn’t want to give a man feminine eyebrow arching or raise the outer brow which can create a very surprised look or the infamous “Dr.Spock” brow. 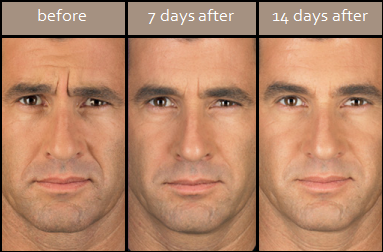 Lasting Looks Medical Spa has been providing Botox for men and women for over 15 years.